OWINGS MILLS, Md. 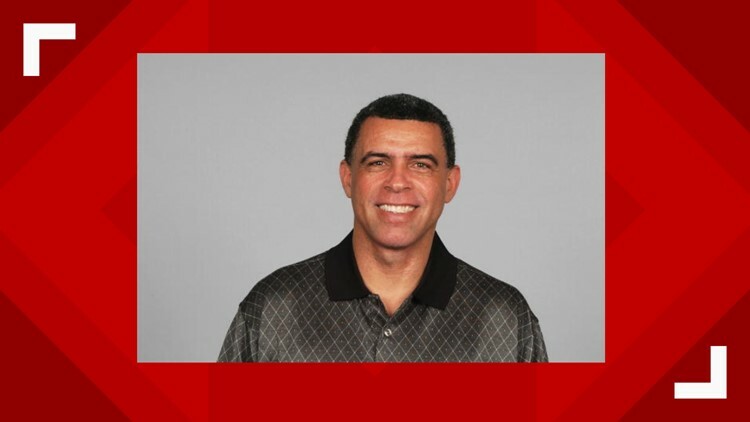 — The Baltimore Ravens have hired former Bills quarterbacks coach David Culley as assistant head coach and passing coordinator. Culley spent the past two years with Buffalo. Before that, he had a four-year stint with Kansas City as assistant head coach and wide receivers coach. Hired Tuesday, Culley will work with offensive coordinator Greg Roman to help develop quarterback Lamar Jackson, who took over the starting job this season as a rookie. Ravens head coach John Harbaugh says the 63-year-old Culley is highly respected "as a teacher, game-planner and motivator." This season, Culley helped rookie quarterback Josh Allen ease into the starting role with Buffalo. Under Culley's tutelage, Allen threw 18 touchdown passes and ran for eight scores. Culley was an assistant coach with Harbaugh in Philadelphia from 1999-2007.